When you need to send a message NOW, Microsoft hopes that you'll use its new Send app. 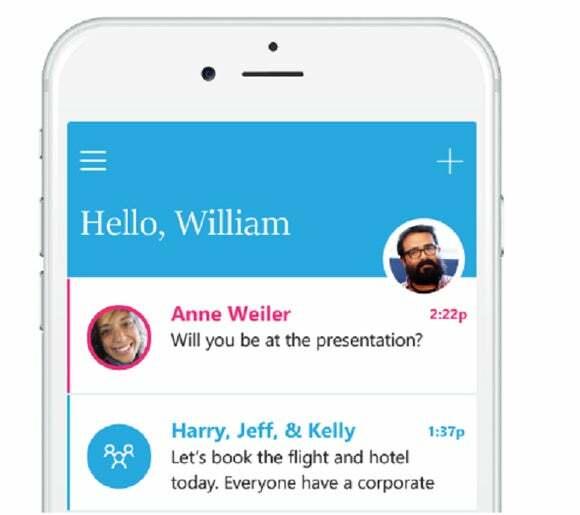 On Wednesday, Microsoft entered the instant messaging space with Send, an app that ties in with Microsoft Outlook to shoot quick, pithy messages to your coworkers. 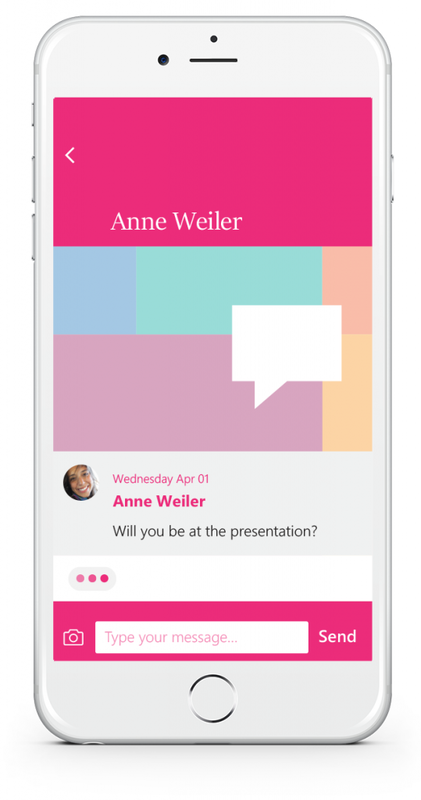 Send isn’t a full-fledged Office app. In fact, Microsoft Garage released Send with a number of limitations. First, Send is only available for the Apple iPhone in the U.S. and Canada; the company will release a version for Android and Windows Phones in the coming months, according to Microsoft. Furthermore, it’s only available for workers with Office 365 and school email accounts. What it does do, according to Microsoft, is use your Outlook contacts to send short, brief “in and out” emails to your coworkers. You don’t need their phone number, just their name (which will be linked to their email address). No, you won’t need a subject line or signature. These are the kind of messages that need to be sent and responded to immediately: “Do you have the presentation?” “Is John running late?” “What’s the status of the Potts order?” and so on. However, Send will apparently connect to Outlook, and the messages you send and receive will be archived in Outlook—how isn’t exactly clear. What this means, however, is that a conversation that you begin in Send can be later followed up with via Outlook. When you’re typing a response, the person you’re exchanging messages with will be able to see that you’re responding, an indicator that you’re aware of what he or she just sent you. And if you’re literally running to the meeting and don’t have time to tap a detailed response, Send will give you the option of swiping in from a number of short, pre-programmed responses. Why this matters: It’s unclear how much of a splash Send will make; after all, most modern smartphones are smart enough to tie a particular contact to both an email account as well as a phone number. But it’s also true that you might have the email of a business contact, but not her mobile number. In that case, with a deal on the line, Send may come in handy.